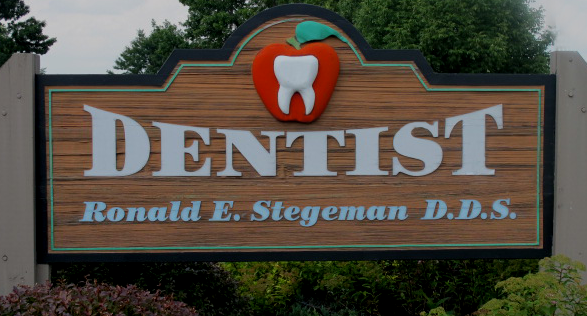 Dr Ronald E. Stegeman has been practicing dentistry in Janesville, Wisconsin since 1984. He is proud to provide quality dental care to Janesville families. At Dr. Stegeman’s office, we put our patients and their smiles first. We offer many services including dental hygiene, fillings, bridge work, crowns, dentures, root canals, whitening, bonding, cosmetic services, and extractions. We are happy to welcome new patients, please call and set up your appointment.